Tommy McFly, Jen Richer, and Kelly Collis found out Tuesday that they'd broadcast their last show. The hosts of 94.7 Fresh FM's morning show share what they did last month, and what they're looking forward to in October. 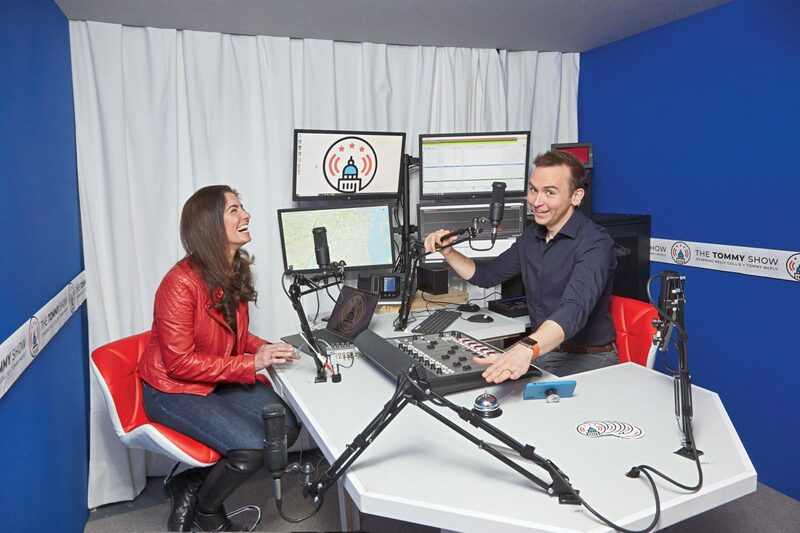 The hosts of 94.7 Fresh FM's morning show share what they did last month, and what they're looking forward to in September. 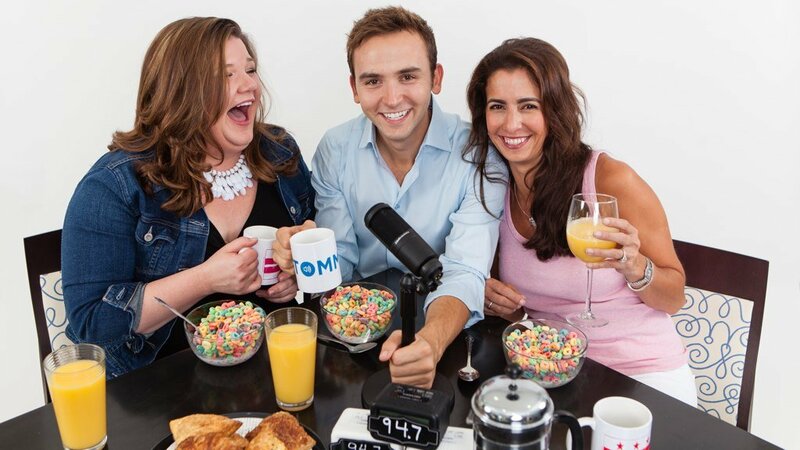 The hosts of 94.7 Fresh FM's morning show share what they did last month, and what they're looking forward to in July.